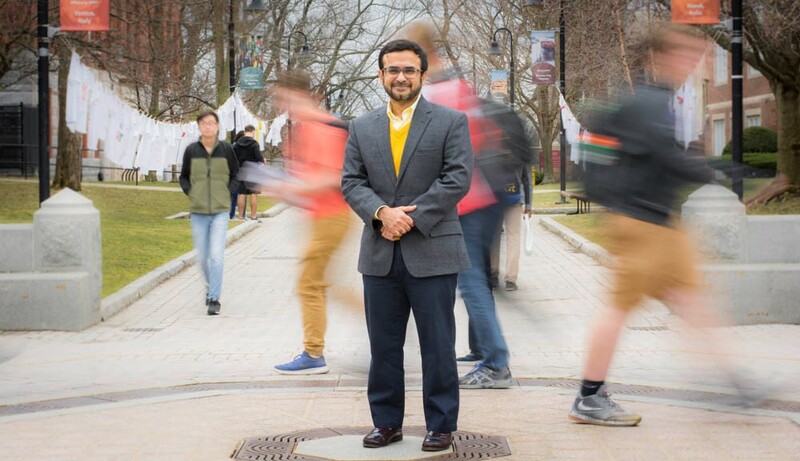 With system dynamics studies, Raafat Zaini explores the delicate balance between how things work and the resulting reactions in the world so he can help make it a better place. I was always interested in knowing how things interact to produce results especially in the intangible world of socio-technical world. System dynamics is a great discipline that helps model and simulate such issues. That they are only driven by curiosity for discovery. Continue to be curious about problems in the world with the spirit to make it a better place. ... am very grateful for that. To make the world understand that its problems are interconnected with not-so-obvious solutions. Quick fixes have many unintended consequences. WPI offered me a flexible environment to research the topics I am interested in.